We’re hosting a 2-day hands-on intermediate training on April 15th and 16th, 2019 at the Denver Marriott Tech Center, but if you just can’t make it in person, our online recordings are a must! All classes will be recorded, including some of the valuable Q&A’s that happen in between. 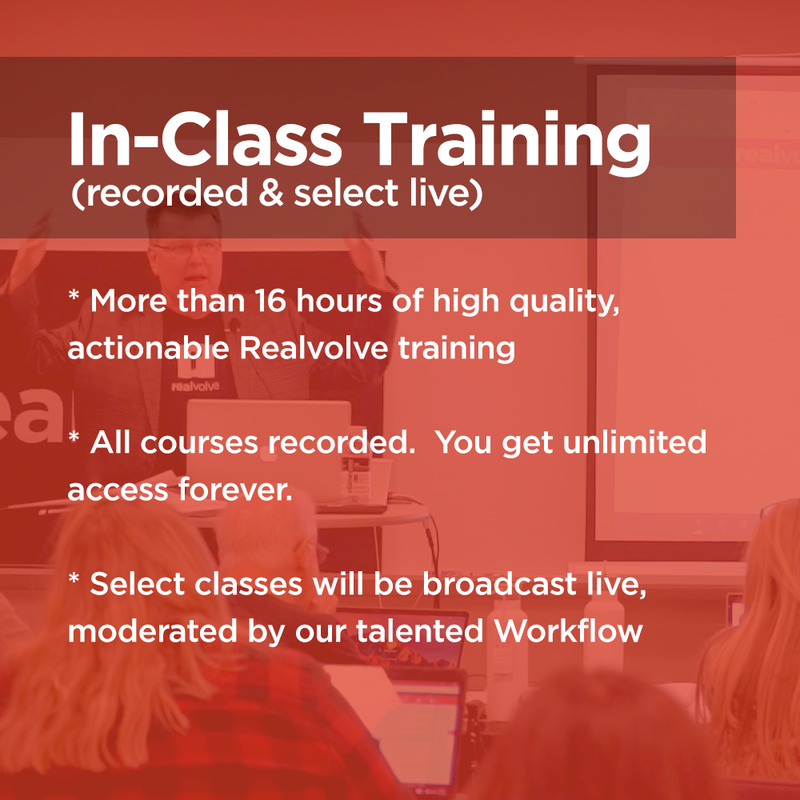 Select classes will also be offered live (TBD) so that you can converse online with our expert Workflow Strategists who will be able to answer your questions live! All courses recorded. You get unlimited access forever.